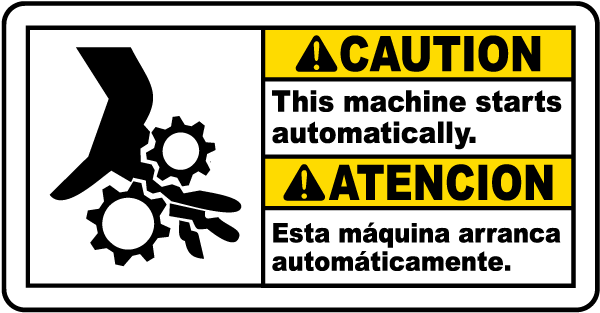 Electrical panel signs designed as caution signs and danger signs are necessary to remind workers that the area around the panel has to stay clear. 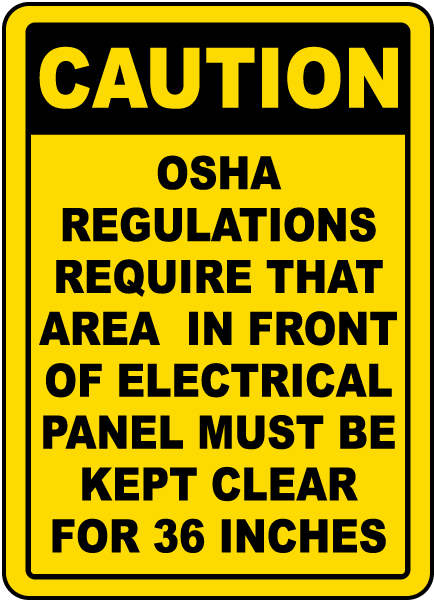 OSHA (Occupational Safety and Health Administration) requires that facilities keep the area in front of electrical panels clear for at least 36 inches. 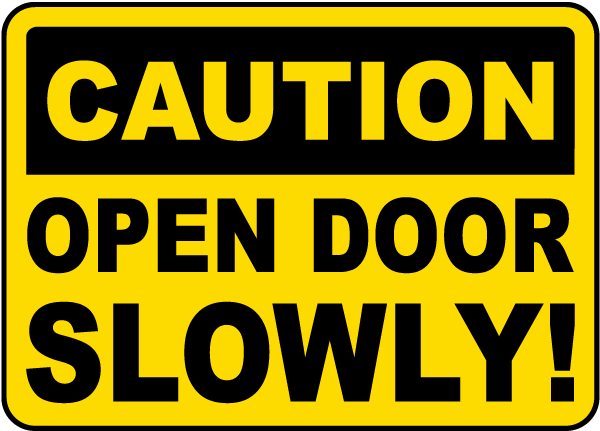 Caution signs bring attention to this important safety concern when serious danger is not present. Keeping your electrical panel clear is important because it makes working on the panel much easier, especially in an emergency. Having easy access to the panel gives your staff the time that they need to flip switches and get to the breakers, which reduces the time before power surges or faulty machine wiring does serious damage. By keeping this area clear, the risk of conducting electrical current to nearby objects is also cut down. If the panel is not properly wired, and metal ladders, poles, or other materials that conduct electricity are nearby, workers using those pieces of equipment can be seriously injured, with those injuries possibility resulting in death. Having a clear area around your electrical panel may also help firefighters. During an electrical fire, if started near the panel, there would be less combustible materials to help the fire spread across your facility if the area is cleared out. 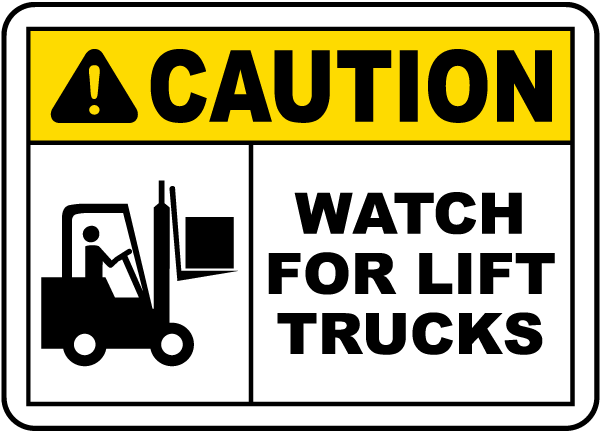 Both caution signs and danger signs, with OSHA approved headers and colors, can be helpful to avoiding these situations. 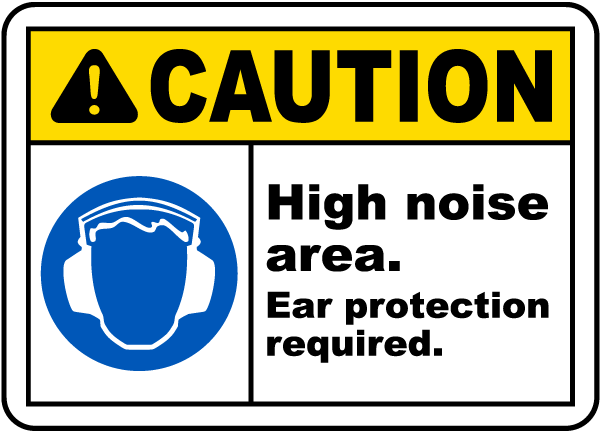 ANSI versions of the danger and caution signs have approved headers and messages, with the addition of easy to understand images that help all workers, regardless of language, to work properly around the electrical panels.